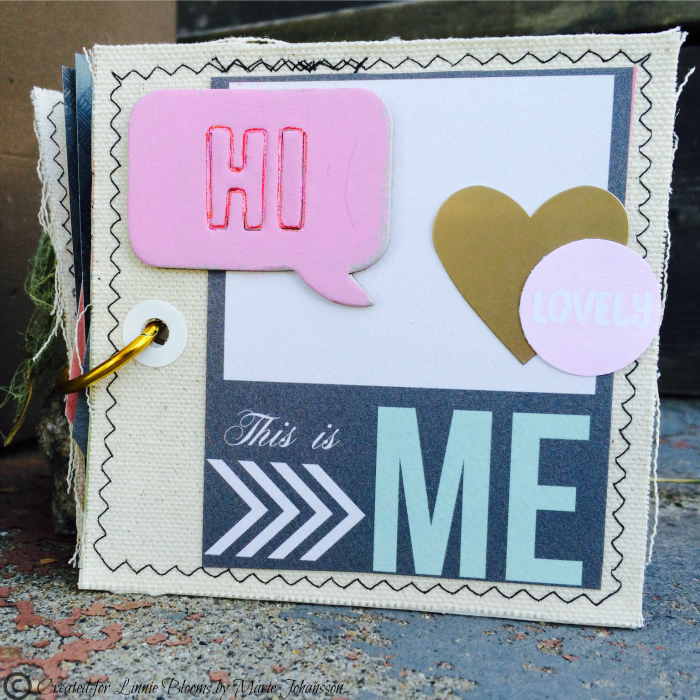 Marie here today showing you a mini album made with Linnie Blooms 5x5 Canvas Blanks. These proudct fits perfectly for the front and back of a album. I have cut different patterned papers into the same shapes as the canvas and then punched holes trough the whole lot. I won´t show you more of the inside than this, cause it´s a present for a friend and rather personal, but you get the idea. 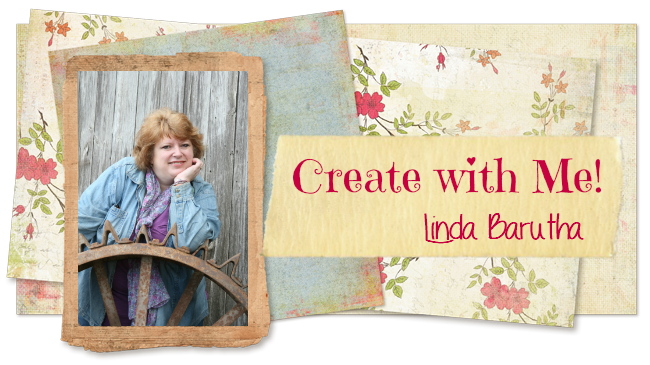 Hope this will inspire you to create a couple of sweet mini ablums this summer! What a sweet gift for your friend. I'm sure they will LOVE this personal token filled with memories. Sweet mini! I'm sure your friend will love it!